Fine. 0670241334 ALL BOOKS SHIPPED WITHIN 1 DAY OF PURCHASE! This is a very cute tale of alittle girl and her teddy bear. There is an instant bond between Lisa and Corduroy. For being a stuffed animal Corduroy is able to move all over the store seeking to fix his clothes. 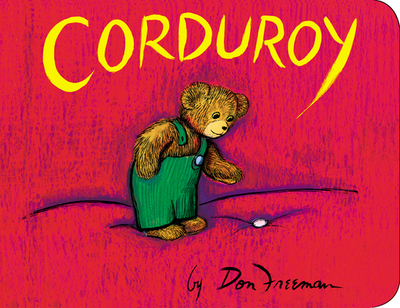 Corduroy has alot of personality and most kids and adults will love his friendly antics.